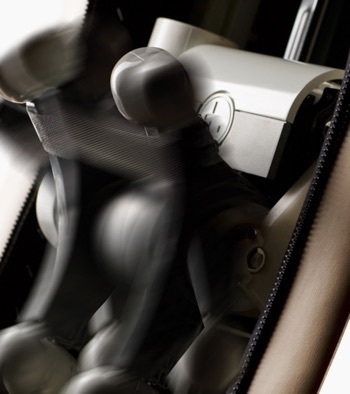 The Human Touch ZeroG 5.0 zero-gravity massage chair delivers a fantastic full-body massage which is designed to transform the way you feel. 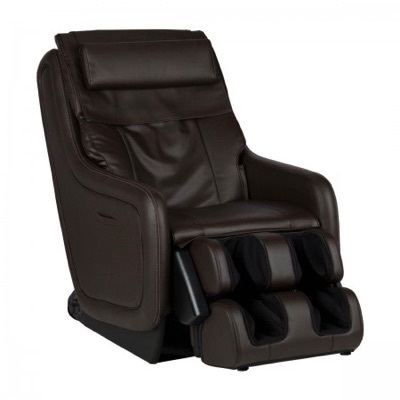 Take a sit-down, recline to the back-healthy zero-gravity position and enjoy a stunning array of massage features wrapped into one of the most modern-styled massage chairs on the market. 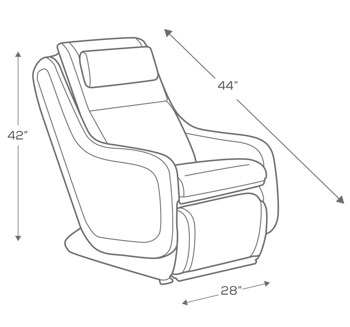 Say goodbye to the "spaceship-looking" massage chairs of yesteryear and welcome the traditional-style design into your home or office. Zero-gravity positioning for the ultimate in back relief. 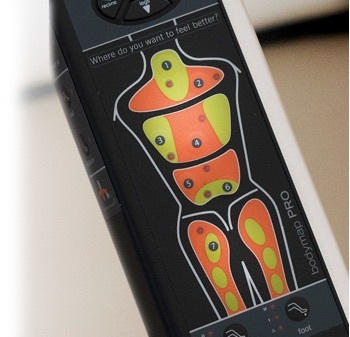 Revolutionary BodyMap PRO® Remote is a snap to understand. 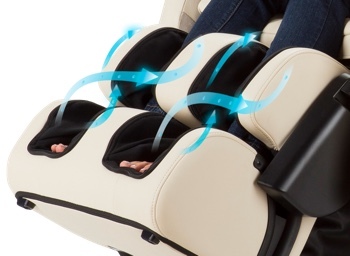 3D FlexGlide® Massage Engine delivers a "hands on" massage. One-Step Go To Zero® Control takes you to zero-gravity in a snap. Fully Encompassing Foot and Calf Massager for a complete leg and foot massage. Extra-Wide Seat for Added Comfort. Great for larger folks or those who simply prefer a bit more "wiggle room." The fully encompassing, extendable foot and calf massager is designed for a therapeutic massage complete with vibration and proprietary Figure-Eight® Technology that helps to improve circulation. Under-foot rollers provide a reflexology massage while the foot and calf massager extends to your desired position. The massager also rotates to a traditional ottoman for a versatile and aesthetic appearance. Maximum Load Weight 286 Lbs. Human Touch® products are backed by limited warranties against defects in materials and workmanship. The information provided here is an overview of the warranty program. For specific information related directly to Human Touch products, please drop them a line at (800) 355-2762 or e-mail csadmin@humantouch.com. Warranty coverage begins at the time you purchase your product and is non-transferable. Warranties are only valid within the United States and Canada, provided the equipment has been operated according to the instructions accompanying it. The warranty only applies to the product and does not include any accessories or enhancements. All Human Touch-authorized shipments from Unwind that are delivered in original, new packaging are warranted to be free from defects in parts, materials and workmanship. The provided Premium Warranty for Human Touch ZeroG 5.0 includes: 1 Year In-Home Service. 3 Year Parts. 5 Year Structural.